ORLANDO, Fla. – Microsoft Ignite 2018, Booth #1737 – September 25, 2018 – Qualys, Inc. (NASDAQ: QLYS), a pioneer and leading provider of cloud-based security and compliance solutions, today announced a new integration with Microsoft Azure Stack that provides a single-pane view of the security and compliance posture of Microsoft Azure infrastructure and user workloads. Azure customers can now assess the vulnerability and compliance posture of Azure Stack’s control plane infrastructure, and get the advisory published by Microsoft Azure. In addition, this integration unifies security visibility across Microsoft Azure and Azure Stack. 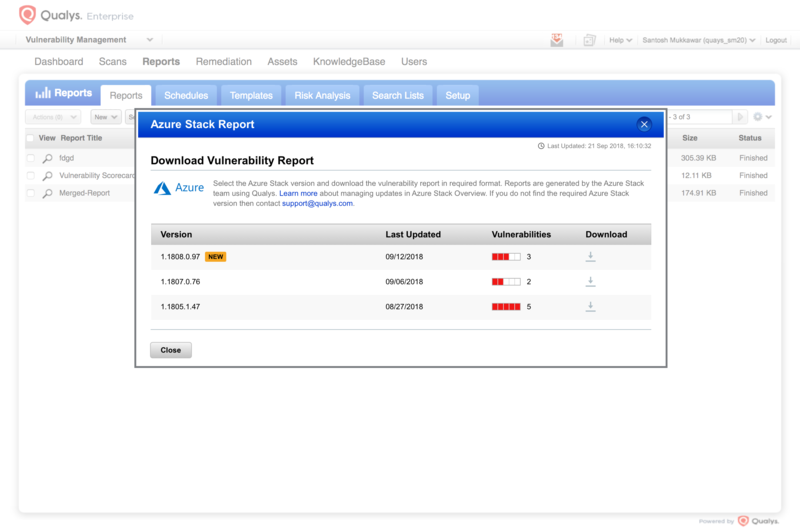 Azure Stack customers can either deploy Qualys Virtual Scanner Appliances directly from the Azure Stack Marketplace or deploy Qualys Cloud Agents as an extension while spinning up new virtual machines, enabling them to easily detect and identify vulnerable systems and applications across Azure’s hybrid cloud model. 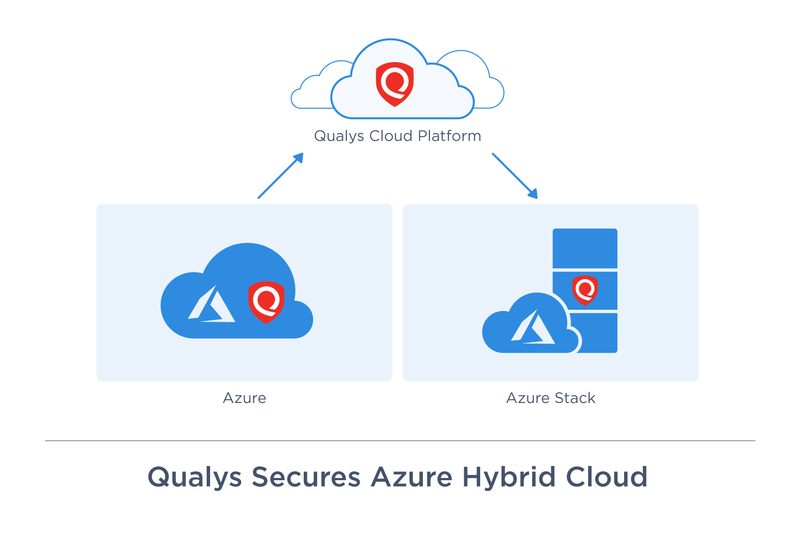 See Qualys’ Azure Stack integration in action.